Ester is a hardworking lady. Started her profession in 2006, she has been featured in magazines, MUA (Wedding Acronym) for TV/ road shows, events and of course weddings, participated and won Label:beauty/ makeup competitions. Makeup trends change every year, however there are no rules to govern how eccentric it can go. Having been involved in creative, so called Avant Garde makeup herself, Ester is an experimenter of bold colors and innovative techniques. The unconventional can one day become the norm, who knows. 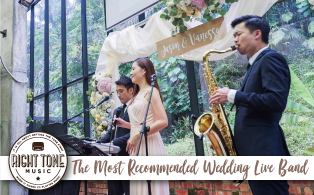 Of course wedding is a formal occasion to many and brides usually want to play safe. However a tinge of creativity might brighten up your look. Brides who engaged her have expressed their appreciation for the job well done. 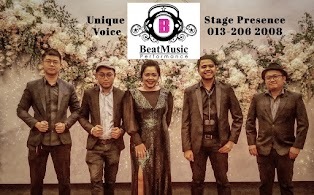 She is the hot topic now on widely visited Malaysia Brides forum. Ester excels at creating the look that satisfies her customers and their family/ FMIL, "yi-ma-gu-cheh". That shows she is such a versatile MUA. Her capability is indisputable because 10 out 10 of her clients approve her skill. Her rates are Label:reasonable as well. To me, she makes hassle-free hair which sits in one place and there's less vitality to it. Just be communicative about your desired style, and you will end up a gleaming bride. 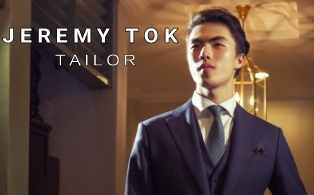 Ester Chun is definitely a great option which fulfill the skill, service and price factors. 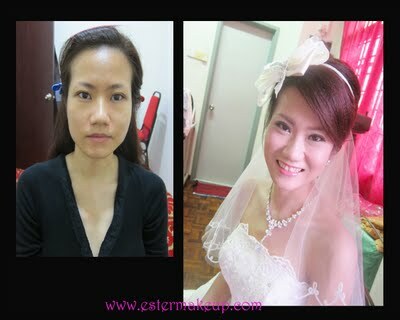 "just wanna sharing my experience with my MUA – Ester Chun. 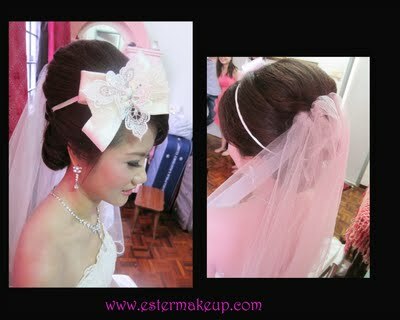 She punctually arrived my hse at morning 6am lei…but Im still haven’t ready yet, she still patience to waiting for me...(feel so “pai sei”)..hehe…finally done at all, I very like the overall makeup & hair do, & she had special do the hair accessories for matching my wedding gown. As for the dinner, the first hair do was princess look to match with my can can wedding gown..For the second gown, it is a simple & elegant look to match with abit chinese style gown. ..Overall, I'm very satisfy with her service. Not sure how to express my gratitude to her ..With her great make up skill, I feel so confident that night, I received so many compliments that night ... Her price are reasonable and negotiable. 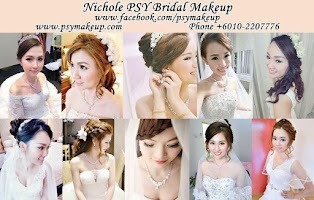 Highly recommeded to all bride to be"
"My MUA is Ester Chun too. She is really great, done the good job on my actual day, love her so much." 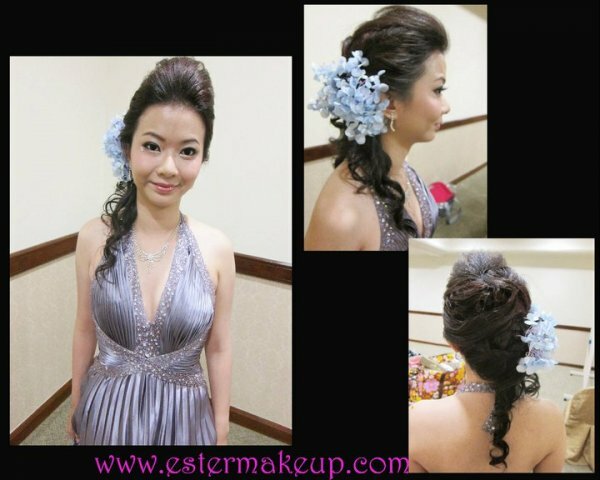 "Im so happy to had Ester Chun be my AD MUA on my wedding day because i booked her very early bird on last year. 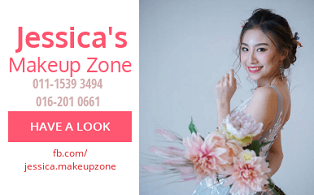 I really love her work so much, she done the awesome makeup & hair do on my big day, received alot compliment from the guest during my wedding :-) Beside that she is really friendly & nice MUA, help me arrange all the rundown too...really thanks her help so much. 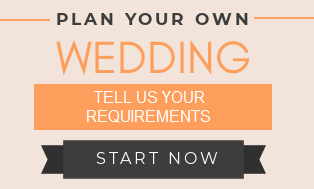 highly recommended to all bride to be. " "She did a marvelous job for me on my AD make up day. She's very nice and skilled. I like what she did for my day and night make up..Lot of my guests commented my makeup is looked really natural. Everyone said I gorgeous!! I'm satisfied with her work on my wedding. " "I used Ester as my MUA for our engagement photo shoot last year and we're very pleased with her work. She was the most reasonably priced of all the MUA I've enquired and she's also a very nice girl"
Ester is a professional make up artist. She did a fantastic job despite the limited timeframe. 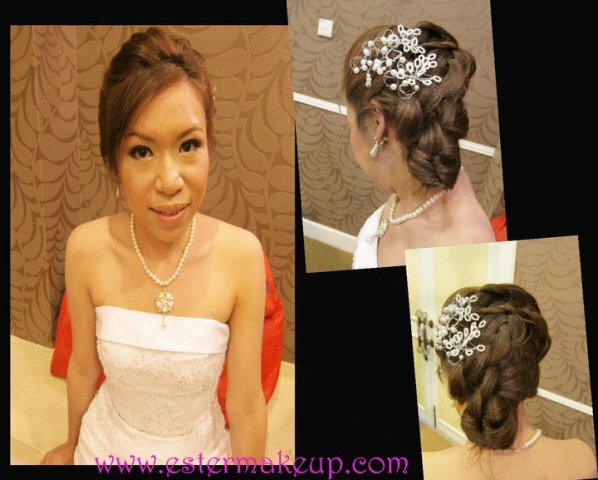 She is also a very friendly person and make you feel at ease during the make up session. My family and friends commented on how pretty I looked and that the make up is natural. 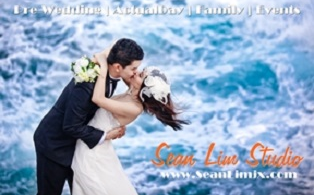 I'm very thankful to have found her while I was searching online for a make up artist and trust my gut feeling that I could place my trust in her to turn me into a beautiful bride on my ROM.